Staff from CKD Galbraith will be going the extra mile on 29 August 2014 by taking on The Great Glen Challenge to raise funds for RSABI; a unique Scottish charity dedicated to the relief of hardship and poverty amongst people who have depended for their livelihoods on the land. The RSABI Great Glen Challenge is returning for a third year to the stunning Highland trail where teams of rural organisations and businesses will compete in this exciting one day team challenge. 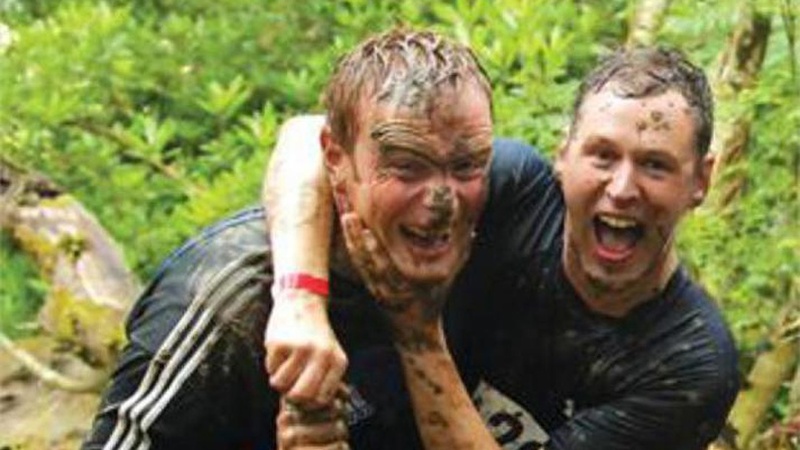 Staff from CKD Galbraith's offices across Scotland have volunteered to take part in this gruelling team challenge and have split themselves into two teams of four participants (plus one supporting member); the all-male Strictly Naked Acres' and all-female CKD Galbraith Ladies' . The event will see both teams divide themselves into four tough disciplines, a 34Km cycle, 7km kayak, 10km walk and a 21K run. "This is the first year CKD Galbraith have taken on the challenge and we are all very much looking forward to the 29th! We are delighted to be supporting the event and the RSABI who do a power of work on behalf of the rural and farming fraternity. There's a strong element of in-house competition between the men and women's teams in terms of both physical ability and in our fundraising targets! "As the cyclist for the men's team I'm obviously a bit biased but would encourage people to dig deep for both our teams and the charity itself. It will no doubt be a tough day out physically for all involved but I'm sure it will be great fun at the same time. We are looking forward to meeting the various teams taking part and hopefully generate as much money as possible. The RSABI is an extremely worthy cause and from my day to day work within the farm sales and rural management departments for CKD Galbraith I see first-hand the difference financial assistance, support and advice that Paul Tinson and his team at RSABI provide to individuals across rural Scotland." Show your support the RSABI and our team by donating to the boys or the girls.